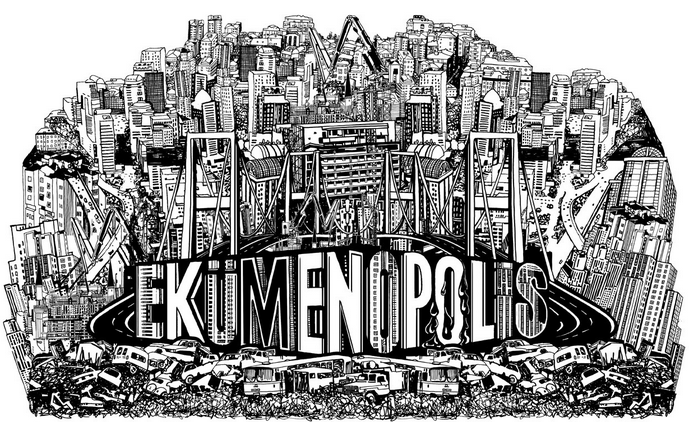 Ekümenopolis: City Without Limits shows how Istanbul has reached its limits. This critical documentary offers us a holistic view of contemporary Istanbul, Europe’s fastest growing megacity, which, due to massive rural-urban migration, grew from 3.5 million inhabitants in 1980 towards more than 15 million (!) today. 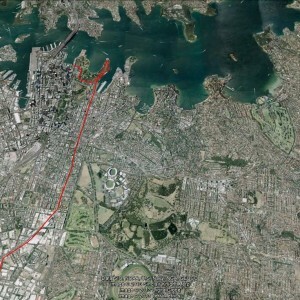 The film starts with an animation which lasts for about 8 minutes; here, the viewer gets an overview of the recent development of the city, while the key topic, forced relocation, is being highlighted already as well. The tone and approach Imre Azem took is immediately getting quite obvious; neoliberalism, as a result of globalisation and a legacy of the 1980s, has had a strong influence on the emergence of Istanbul as a ‘global city’, and has heavily contributed to the widened gap between rich and poor. One of the institutions that is being heavily criticised throughout the entire 90 minutes is the Housing Development Administration ‘TOKI’, which is being reflected as a science fiction-like evil mechanic spider that is demolishing large parts of the city while replacing it with high rise modernist estates. The main message of the film is in line with neo-Marxist urban scholars as Henri Lefebvre, David Harvey, and Susan Fainstein. 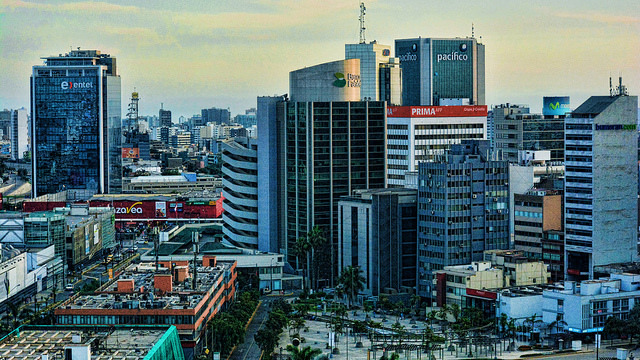 Even though concepts as social justice, equity, and ‘the right to the city’ may not be literally mentioned much, the topics that are highlighted closely touch upon those on-going debates in urban sociology. After the introductory animation, the documentary attempts to raise the awareness of the viewers and to convince them of the fact that Istanbul is currently heading in the wrong direction. The main concerns the city is facing today are presented in five chapters: in ‘The Global City’ the megalomania regarding the government’s aim to make Istanbul a leading global business centre is stressed. Also, it is shown that the development of higher middle-class living environments take place on behalf of the poor migrant groups in quite an aggressive way. The story of a man who tells us that he no longer sends his kids to school as a result of two forced relocations is poignant and confronting here. The following two chapters mainly pay attention to the increasing traffic congestion, and the lack of public transport and public green in Istanbul. Also, the ecological vulnerability of the city is highlighted with regard to the forthcoming realisation of the third bridge over the Bosphorus. The final chapters again assert that the city reached its limits in many ways, and that the urban transformation happens in a top-down, unjust way by which disadvantaged groups are being victimised. The documentary ends with some activist rhetoric, where one of the returning commentators, sitting in an abandoned factory, is asserting that people should ‘protect their own living space’, while, referring to Doğan Kuban, predicting ‘chaos’. It is precisely this prediction that makes this documentary so accurate and interesting. 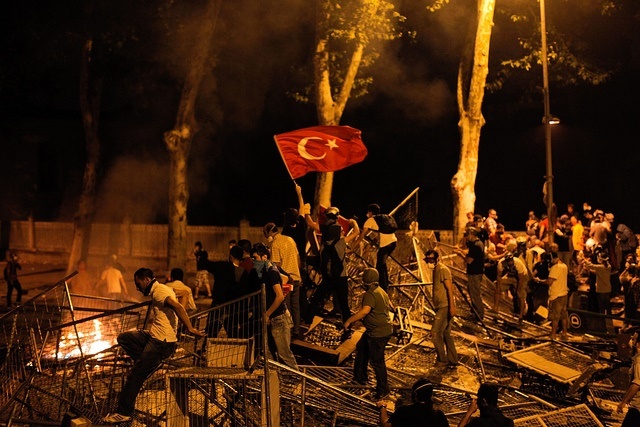 The fact that the people in Istanbul got their chaos namely is an understatement, looking at the riots that occurred during the summer of 2013. Even though the underlying reasons for this massive uprising may be a lot more complicated than the issues that are discussed in this film, it is safe to assume that many of those issues also added to the dissatisfaction of many of the protesters. Hence, for the people that have seen Ekümenopolis prior to May 2013, last summer’s events may not have come as a total surprise. After having seen this documentary, it is hard not to believe the fact that Istanbul has indeed reached its limits of growth. This still leaves us with the question however about Turkey’s realistic alternatives: how should the Turkish government deal with the massive rural-urban migration and its subsequent problems? Encourage migrants to settle in cities as Ankara or Izmir instead of Istanbul? Recreate industrial jobs, both in Istanbul as in Anatolia? Building another new town at some strategic location? 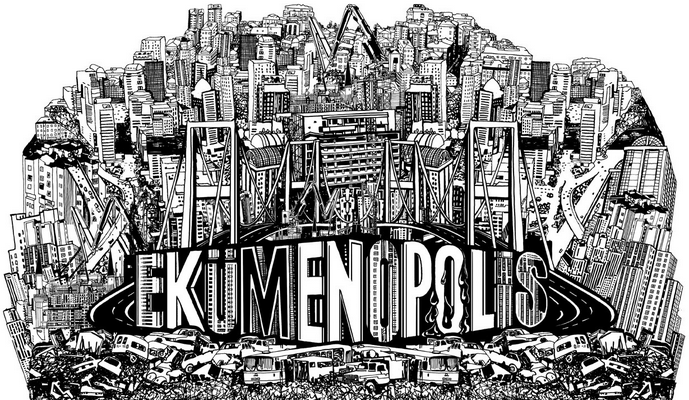 A trailer of Ekümenopolis is available on its website and the full film, with English subtitles, is available on YouTube. I like this movie, but I guess I’m far more critical of it than you are. It’s far too ideologically charged, I think, and seems much more intent on shaming the political system by using extreme stories. I would have much rather appreciated a focus on new proposals and new developments that are not abjectly terrible alongside these ones. The picture that Ekümenopolis paints of Istanbul is an extremely negative one, and I think that is reductive and untrue.